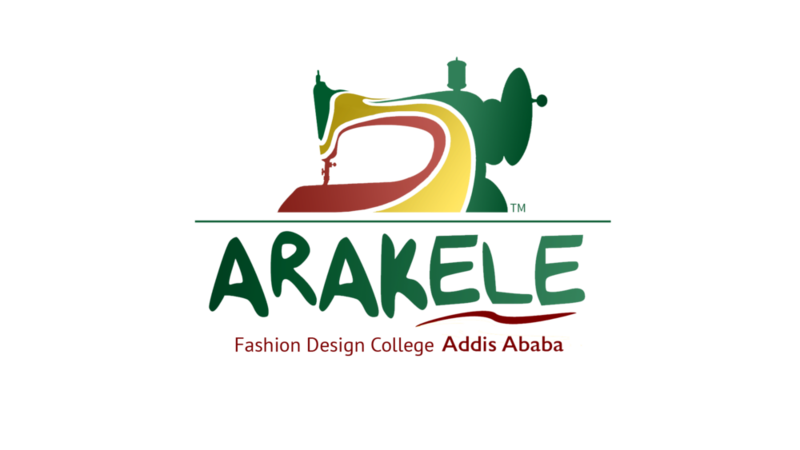 Arakele plc is a social enterprise Fashion Design College located in Addis Ababa, Ethiopia, which provides certificate and diploma level training in sewing and design. We have been commended with the status of a “model” school by the Ethiopian TVET agency, and offer a convenient location, peaceful compound, excellent learning materials, experienced teachers and overall student satisfaction. Arakele was devised specifically to provide underprivileged women with a Hand Up and was started through generous seed funding provided by philanthropic investors seeking to make a difference. Arabella Stewart and Mikele Goitom are joint General Managers and were selected for this project through Educational Charity Project Pencil Case (supporting underprivileged students and schools in Ethiopia with material needs), which Arabella Stewart launched in 2009. Arabella was contacted through the website www.stuffyourrucksack.com (now ceased) and from this meeting and observation of the work of Project Pencil Case, the foundation and concept for Arakele was established in 2012 and evolved into the school opening its doors in 2014. In 2017 Arakele evolved into a Fashion Design College and Garment Production able to offer students longer courses and graduating with both Short Term Certificates and Longer Term Diplomas. In 2018, Arakele began Production working with selected students and paying them for their work. WHAT MAKES ARAKELE A SOCIAL ENTERPRISE? What sets Arakele apart is our sponsorship of students and providing discounted tuition. We provide Scholarships to students; students from a diverse range of backgrounds eager to learn a marketable skill but who lack the funds to take the training. Arakele offers discounted tuition fees (less than the fees comparable schools charge) to students as our way to keep Arakele sustainable (pay for staff salaries, school running costs and machine maintenance). Upon course completion and graduation we endeavor to link graduates with potential employers. After graduation some students go on to work for companies that they have spent time with - as part of work experience through Arakele. As our CSR (Corporate Social Responsibility) Arakele provides underprivileged Addis Ababa primary school students (whose families are unable to afford the expense) at the start of each school year with school uniforms - production by Arakele graduate students. Mikele Goitom is an Ethiopian teacher who grew up in Northern Ethiopia before moving south to Addis Ababa where he graduated from Addis Ababa University and went into teaching and coaching students. Arakele is committed to supporting the local economy by employing Ethiopian staff and sourcing all materials locally including the sewing machines and school furnishings. Arakele is concerned with helping Ethiopian women to develop and fulfill their potential.